McDowell Mountain Ranch is more than just a single community, but a vibrant collection of different and unique neighborhoods. Actually, there are 25 different neighborhoods that make up the McDowell Mountain Ranch community. From Arizona Highlands to Vermillion Cliffs, there is a neighborhood of McDowell Mountain Ranch to meet anyone's and everyone's needs. This is why McDowell Mountain Ranch Homes for Sale in Scottsdale, AZ are an attractive investment opportunity for families, professionals, and investors alike. Living in Vermillion Cliffs, for example, is attractive because of the gorgeous views of mountain ranges homes in this neighborhood offer. Being only a few blocks away from the community recreation center, those living in Vermillion Cliffs are in easy walking, jogging, or driving distance of a heated swimming pool, a basketball court, tennis courts, and other sporting facilities. 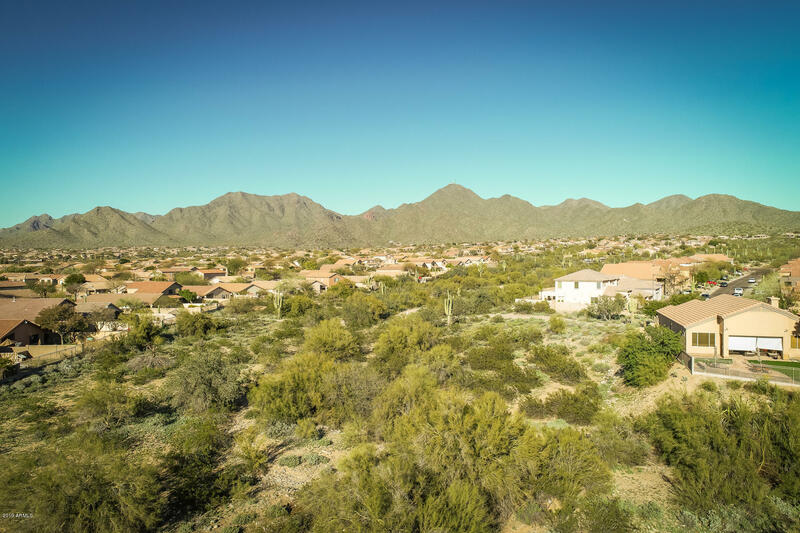 People are drawn to living in Arizona Highlands, on the other hand, because of the many walking paths in this neighborhood that provide an intimate way to experience the beautiful natural landscape that surrounds the community. Arizona Highlands also contains many cul de sacs, which are attractive for people who like to interact with their neighbors and form relationships with them. Although McDowell Mountain Ranch contains views of rugged natural landscapes and is in close proximity to well-preserved natural environments, it offers a wide range of shopping options and consumer experiences. For example The Centennial Marketplace, a retail center with designs partially inspired by renowned American architect Frank Lloyd Wright, contains businesses that allow residents of McDowell Mountain Ranch and their visitors to go shopping, go to the gym, go to the bank, or have a meal together. There are many other options for shopping in McDowell Mountain Ranch besides the massive, 60,000 square foot, Centennial Marketplace, however. The Desert Canyon Shopping Center contains dentists' offices, salons and more while Windgate Crossing has, among other businesses, a pharmacy and animal hospital. 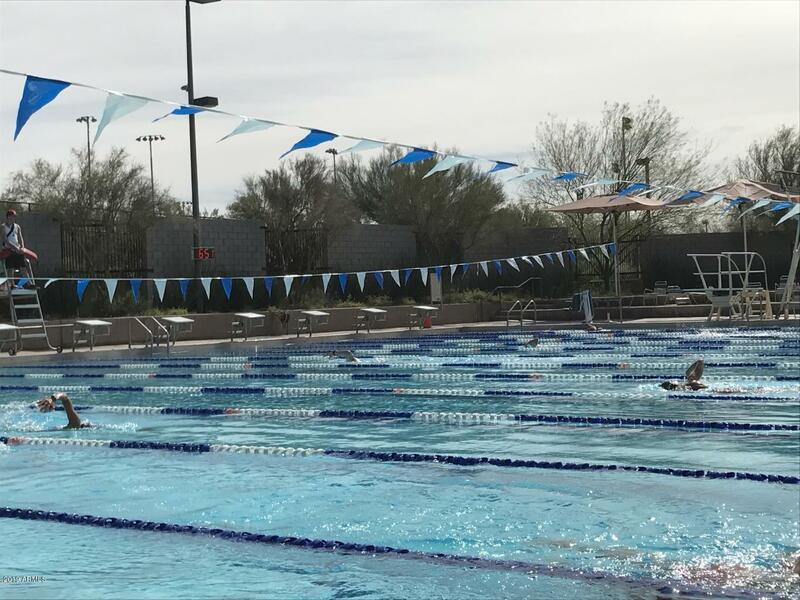 For unforgettable days of fun and exhilaration, the residents of McDowell Mountain Ranch often turn to McDowell Mountain Aquatic Park, a recreation facility built in 2007 featuring water slides, an X-games style skate part, and a fitness facility with all of the latest equipment. Beyond this, however, there is a huge abundance of entertainment options in the area. Because of their close proximity, residents of McDowell Mountain Ranch have an easy time bringing their visitors to world renowned attractions like the Arizona Cowboy College and Barrett Jackson Classic Auto Auction. Golf enthusiasts find the caliber of the nearby courses and facilities, such as Troon Golf and Kierlands, up to the task of meeting the needs of both amateurs and professionals. For these reasons and others, purchasing real estate in McDowell Mountain Ranch is an opportunity to consider seriously.